Bank has been authorized by Indian Port Association (IPA) for online collections of Port dues/charges and Integrated successfully with 9 major ports out of total 13 ports and has entered into MoU with nine major ports, which includes JNPT, Mumbai, Kolkata, Vizag, Kandla, Chennai, Paradeep etc paving way for online payment of port dues by the port users. Our Bank is one of the six commercial banks and one among the three Public Sector banks to take a lead in this area. We must capitalize on our early mover advantage to canvass more and more port user’s account by leveraging our infrastructure and expertise before competition becomes too intense. Product Online collection of Port dues/charges. 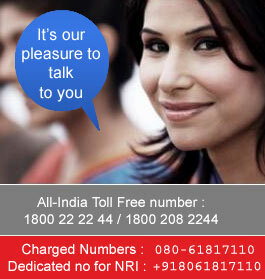 Eligibility Anybody who is a registered Port user having account with our Bank with Internet Banking Facility. Types of Dues Various Port dues and charges. 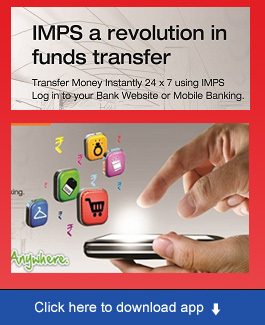 Mode of Payments Internet Banking. Process of remittance The registered users may Logon to http://www.indianpcs.gov.in/ and then their dues to the respective port can be paid online by selecting Union Bank of India among the listed Bank's.